At the most basic level, RNAs help preserve our Nation's natural heritage for future generations. What we do not save today may soon be gone forever. 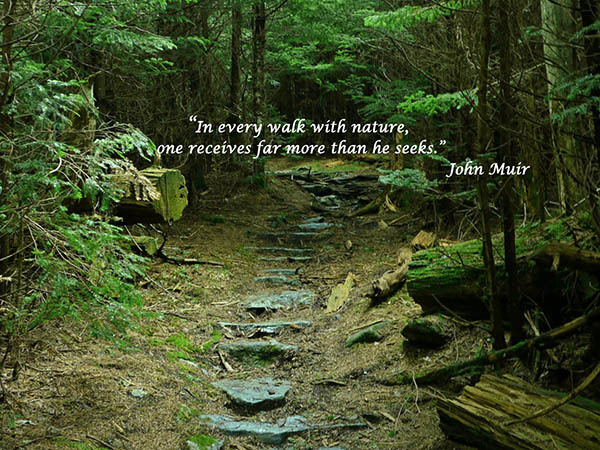 There are currently 33 Research Natural Areas across 16 National Forests in 12 southern states and 1 in Puerto Rico. Researchers, managers, or individuals interested in conducting studies, or making observations in RNAs may download the application. Growing evidence suggests that contact with green spaces (e.g., parks, forests, gardens) can be beneficial to physical and mental health. 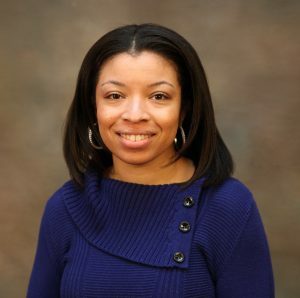 Take a look at the study “Ecosystem services and preventive medicine a natural connection” led by USDA Forest Service SRS Researcher Viniece Jennings. Research shows there are many benefits to people enjoying time outdoors. “I am a research scientist who investigates the relationship between green spaces and different aspects of health and well-being. 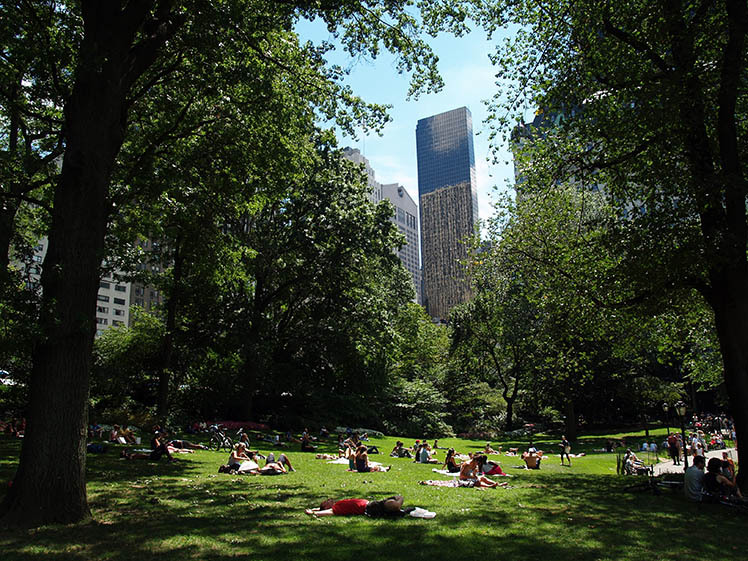 Green spaces include areas such as urban forests, parks, and gardens,” said Viniece Jennings. Find out more about Viniece here. 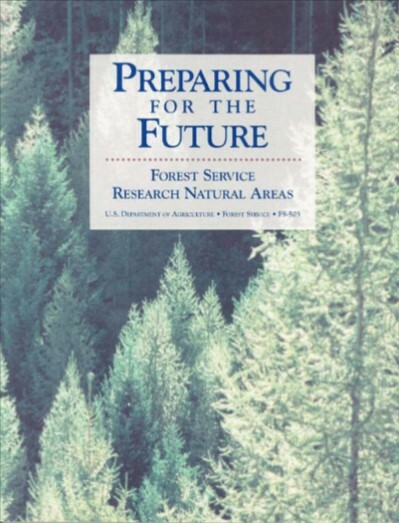 The USDA Forest Service Southern Research Station is one of 7 research stations in the US. SRS research helps keeps the nation’s forest and grasslands healthy!